A portion of the proceeds from the sales of this book are donated to the LMT Association. 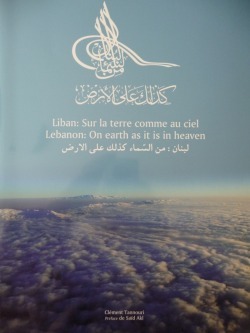 A beautiful hardcover book, written in diary-style by Hana during her 29-day hike of the entire length of the Lebanon Mountain Trail, from the north of Lebanon to the south (422 km, or 275 miles). 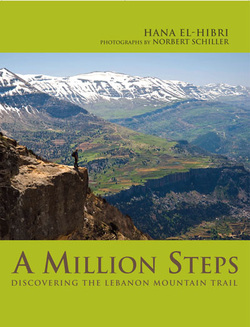 Rarely seen areas of Lebanon's mountain beauty are captured in the fabulous photography of Norbert Schiller. 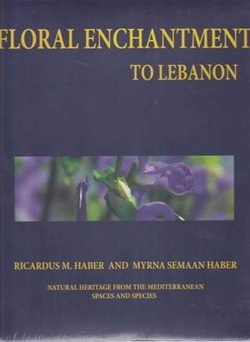 A wonderful book for nature lovers and lovers of Lebanon's heritage. Incredible and breathtaking photography of Lebanon from the air. Lovely calligraphy floats among the dramatic and magnificent images of Lebanon, and each image is carefully numbered and described. 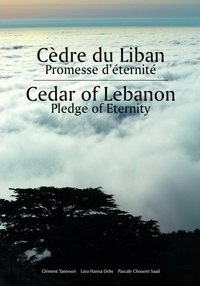 A true work of art, with bird's eye views of the landscape, and presented with a heart of passion for Lebanon. 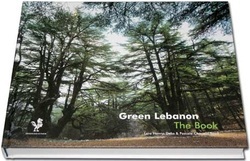 A hardcover book which captures the essence of the forests of Lebanon, and the value of preserving the nature. Several different types of trees and landscapes are depicted. 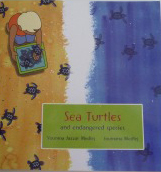 Nice for the collector of 'Green' books, and supports very important reforestation projects. 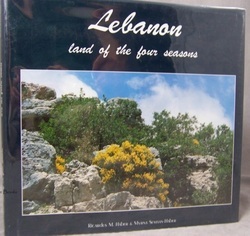 Views of lovely landscapes are captured in this book to convey the desire and awareness of the importance to love and protect the natural beauty of Lebanon. 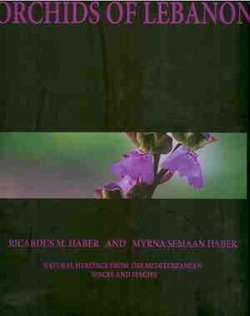 A collection of flowers in Lebanon and narrates short biographies of the botanists who named them and their stays in Lebanon. Vaste collection of orchids found in Lebanon gathered over their more than 35 years of field study. 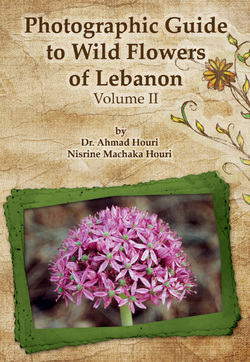 Very useful and easy-to-use guidebook about the different varieties and colors of wildflowers commonly found in Lebanon. Well documented photographs, with reference to location, color, and seasonal appearance for each flower. 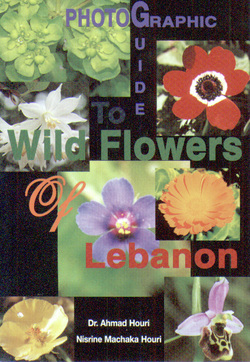 Very useful and easy-to-use guidebook about the different varieties and colors of wildflowers commonly found in Lebanon.An additional 15% of Lebanese documented plant species. Well documented photographs, with reference to location, color, and seasonal appearance for each flower. Anis Commercial Printing Press s.a.l. Dar An-Nahar, Anis Commercial Printing Press s.a.l.